Both Best Buy and Amazon have a selection of first party Nintendo Switch games on sale. We don’t have to tell Nintendo fans how rarely these get discounted, so if for some reason you have yet to add these to your Switch collection, you’ll want to act fast. 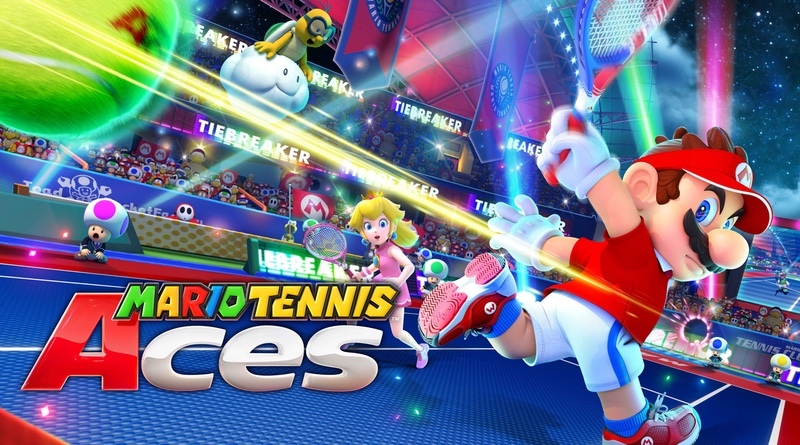 Super Mario Odyssey, The Legend of Zelda: Breath of the Wild, Mario Kart 8 Deluxe, and Mario Tennis Aces are currently $44.99 ($15 off). If you happen to have Best Buy’s Gamer Club Unlocked still, you can pick each of them up for only $35.99! Talk about a great deal. No word on how long this sale will last, so we suggest adding them to your cart right now before it’s too late.